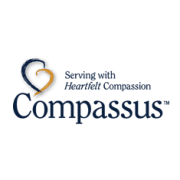 Hospice Compassus is looking for office volunteers who can help put away supplies, answer phones, filing, and chart making. Our Albuquerque office is a low-key environment, with a medium call volume. This opportunity is perfect for someone looking to get office experience.